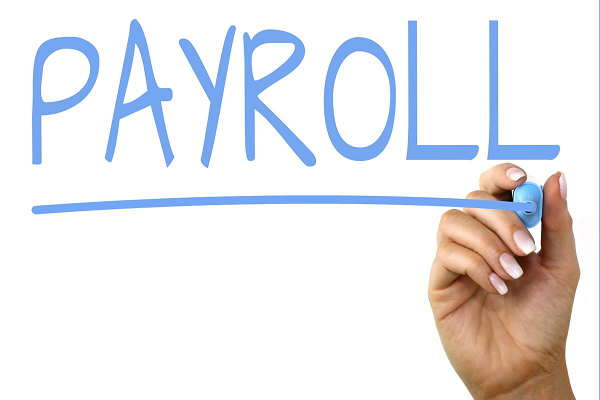 Our latest member to our suite of product is ES Payroll. Records in Batches : When you record payroll, you do not need to do it one employee at at time. You can do record entirely at one time.